Tom Christensen is an experienced executive who brings 16 years of experience from the Consumer Products and Services Industry. During his career, Tom has held executive positions in Norway and other Northern European countries. Before starting his Career in the recruitment business, he was Managing Director in one of the McCann Erickson companies in Norway. He started working on Search & Selection in 2001 and was one of the Founding Partners of Stanton Chase Oslo in 2007. 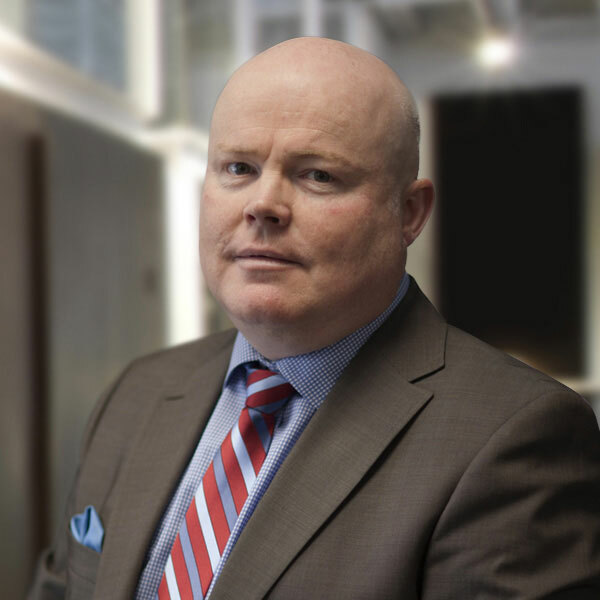 Tom has extensive search experience from various business sectors in Norway and Europe. His main focus areas are Consumer Products and Services, Technology and Private Equity & Family Office.